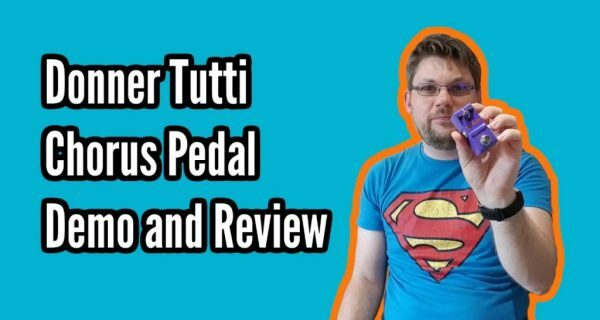 A review of the Donner Tutti Chorus mini pedal. Warm, wide voiced chorus on a budget and in the form of a mini mini mini pedal! NORMAL Mode: Provide normal effect of chorus. Pure Analog chorus effect, clear, gentle, plump. True bypass provide transparent tone.